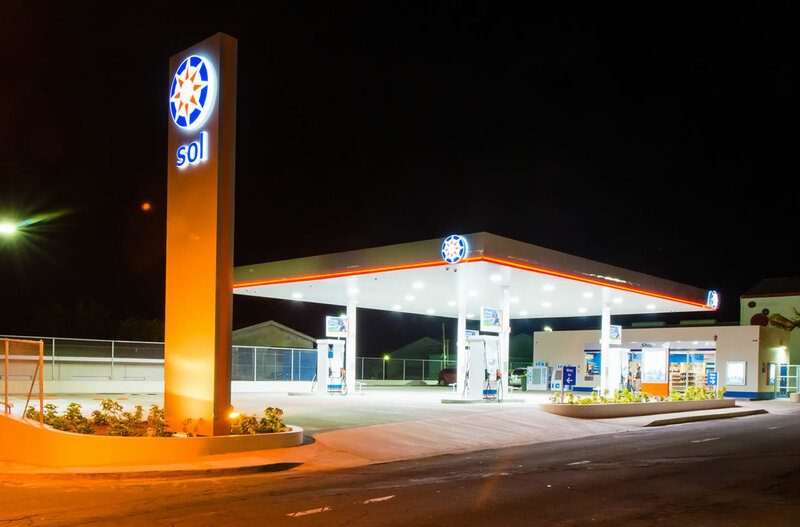 West Side Service Center | Hobson Enterprises Ltd. 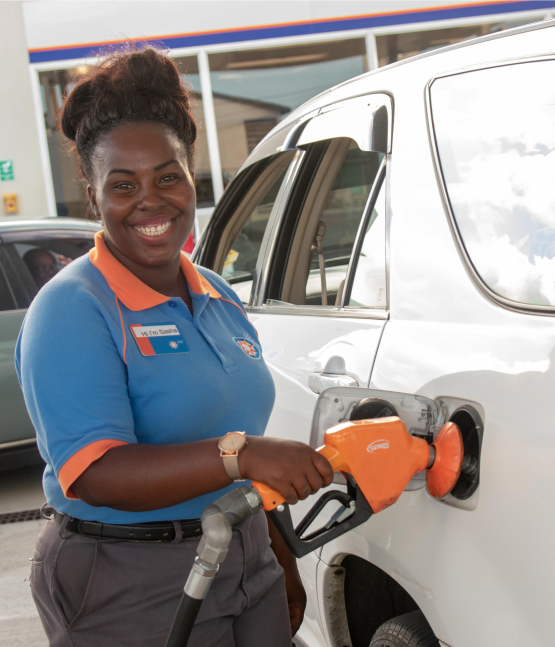 Located on the island’s main road, directly opposite of the J.N.France General Hospital, West Side Service Center is here to serve. In addition to gasoline and diesel, we also supply lubricants, LPG, Ice, drinks and much more. Please see our full offerings below. 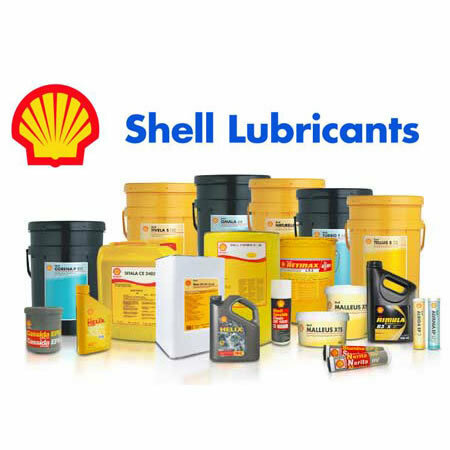 We offer the complete line of Shell Lubricants, from 2 Stroke Engine Oil, to Diesel Engine Oil to Brake & Clutch Fluids. Products come in multiple sizes from quarts to 55 Gallon drums. 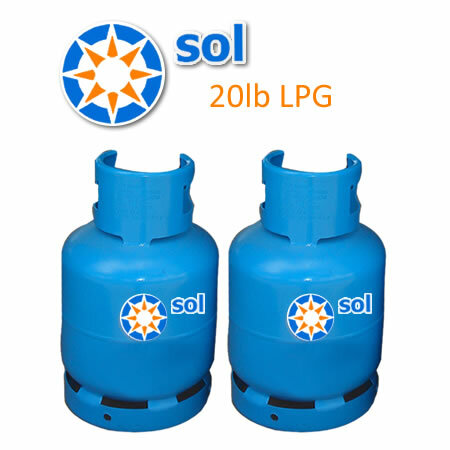 20lb LPG Cylinders are available at our Buckleys Site location or by delivery. 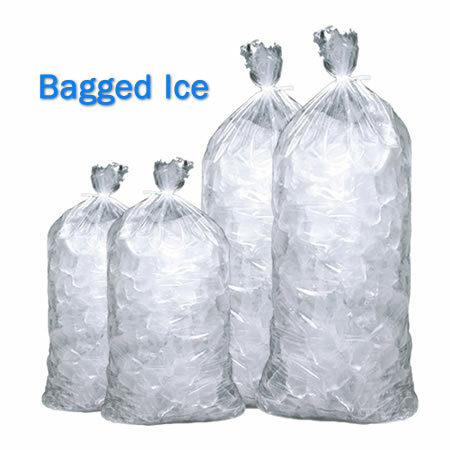 Bagged Ice is always available at West Side, whether you only need a bag or one hundred we can help. For large quantities, please call to order ahead of time so that we can ensure that we have what you need. 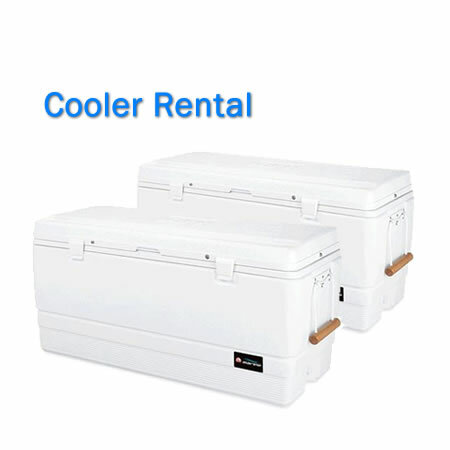 When it comes to coolers, we’ve got you covered. Whether its for a small get-together or a large reception we can accommodate. And don’t forget we can also supply you with all the ice you will need for your function. 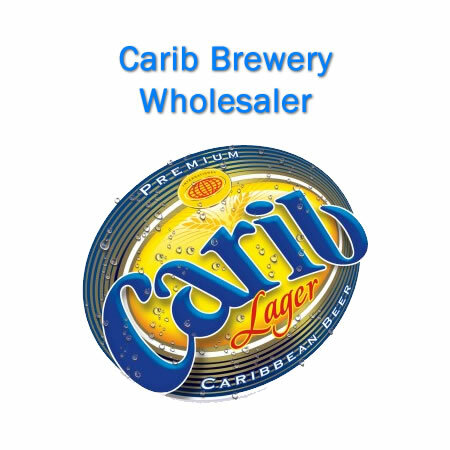 We also sell the complete line of Carib Brewery products wholesale. 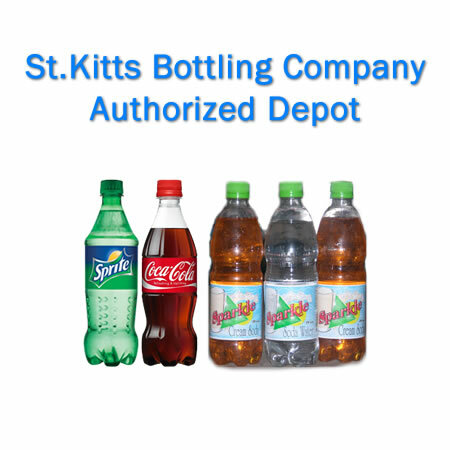 Carib, Skol, Stag, Guinness, Mackeson, Ginseng Up, Ting, Peardrella, Vita Malt, Giant Malt.